Bibo Italia is a company specialising in disposable table products manufacture for Retail and Professional markets. With the creation of Monoservice, Bibo Italia make its first steps in the industry in 1928 in Turin at the Diatto – among the first Italian car manufacturers – plant. The facility produced the first paper cups for ice cream makers. 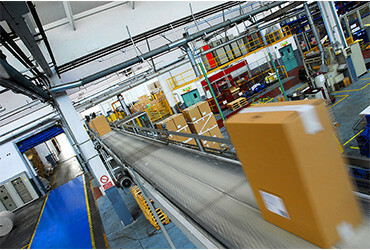 In the following years the production lines grew to meet the demand for disposable products in the market: from the “picnic” segment focused on the retail channel and – catering to a booming trend towards the end of the Sixties – to cardboard plates and cups, all the way to the Nineties, with a well-established and comprehensive range of solutions for restaurants, banquet catering and vending. 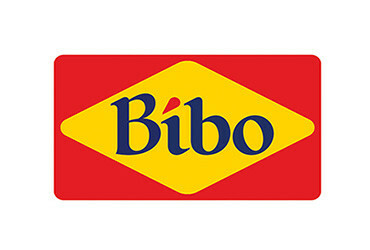 After almost one century, in 2013 the company was acquired by Diesse S.r.l., which changed its name to Bibo Italia S.p.A. 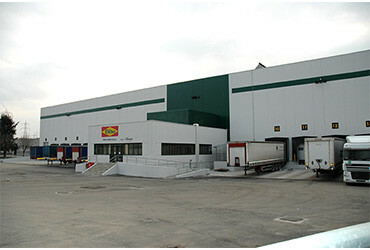 The company currently has three production facilities: the Settimo Torinese (TO) plant – which is also the registered office and headquarters – focused on the production of plastic and cardboard disposable table products; Sant’Ilario d’Enza (RE) specialised in the production of cups for automatic vending and the beverage sector and yoghurt jars; Buccino (SA) produces injection moulded plastic items, such as high-end cutlery and glasses, as well as Mater-Bi® cutlery. 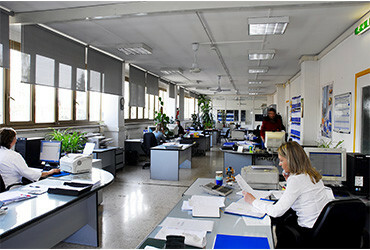 The participation of Bibo Italia in Bio4Expo testifies to the company’s commitment to sustainable development, by designing products leveraging renewable or recycled material – where cost-effective and technically viable – thus ensuring product functional features as well as hygiene and safety standard compliance. This environmental awareness is proven also by the minimum use of natural resources, the optimisation of the manufacturing processes, the use of the best techniques and practices available and the reduction in solid waste production and gas emissions. All this led to the development of the BioWare line, a comprehensive range of disposable, biodegradable and compostable table products certified under the European EN 13432 standard.